4M Land & Cattle Co. Ltd.
Blue Line Charolais – Sewell Cattle Co.
C Bar G Cattle Co.
K & K Charolais, Inc.
RAMRO, LLC / RJ Cattle Co. 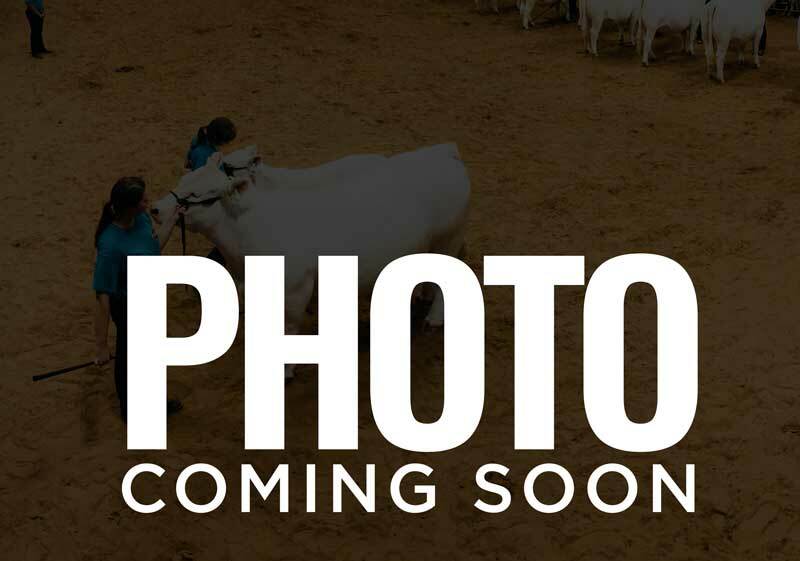 If you are interested in joining the Texas Charolais Association, click below to Join Today. Join our growing membership and keep up to date with the latest news from the Charolais Association of Texas!